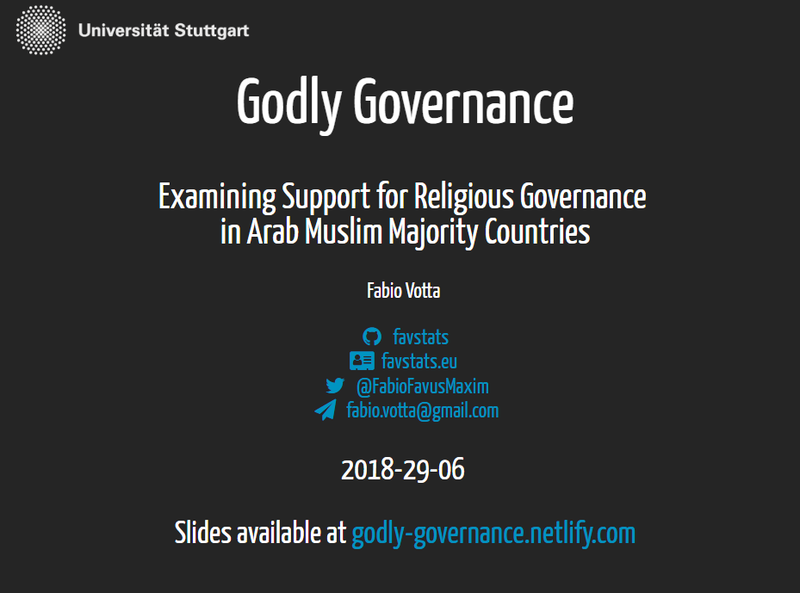 I am currently enrolled as a master’s student of Empirical Political and Social Research at the University of Stuttgart. My research interests include political polarization, political extremism and the interaction of religion and politics. I am also a very quantitative focused person and very passionate about data and data visualization. I enjoy statistical modeling, computational social science and everything R related. 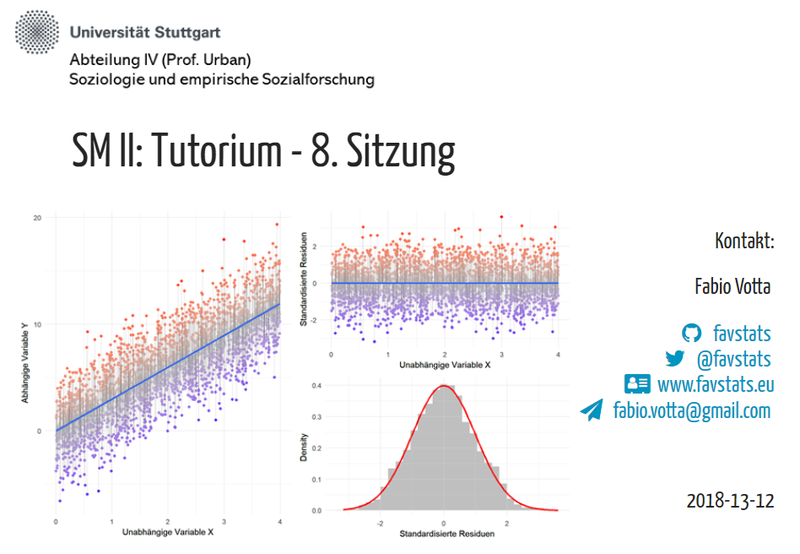 At the University of Stuttgart, I tutor graduate students in statistics using both SPSS and R.
Is American democracy under threat? 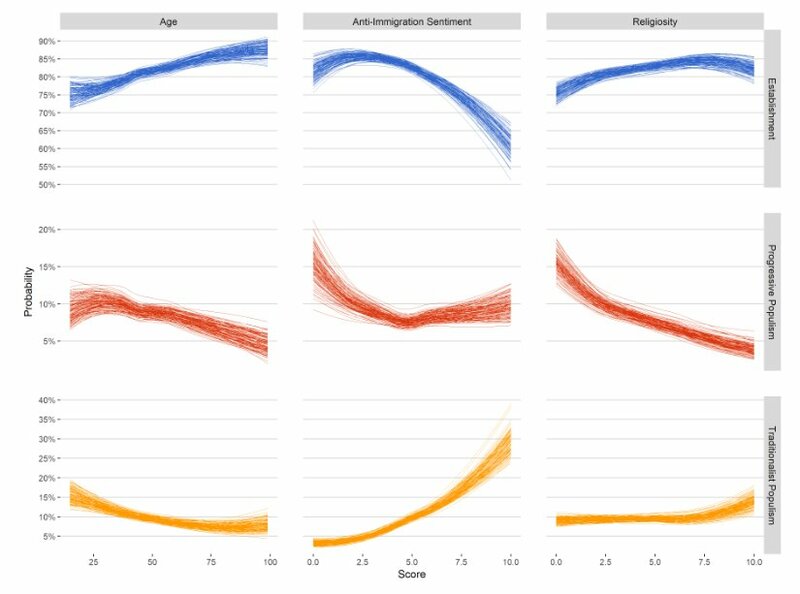 Analyzing Bright Line Watch surveys that regularly ask political scientists and the public questions about democratic performance. 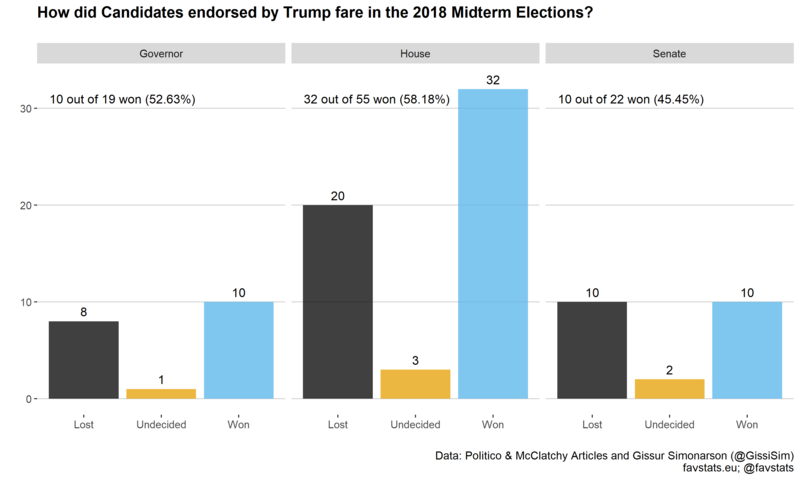 How did Candidates endorsed by Trump fare in the 2018 Midterm Elections? 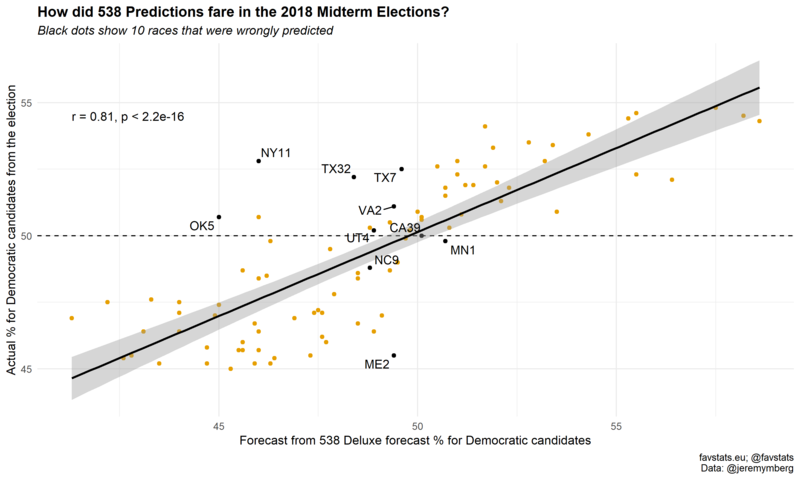 Anaylizing data from the 2018 Midterm Elections. 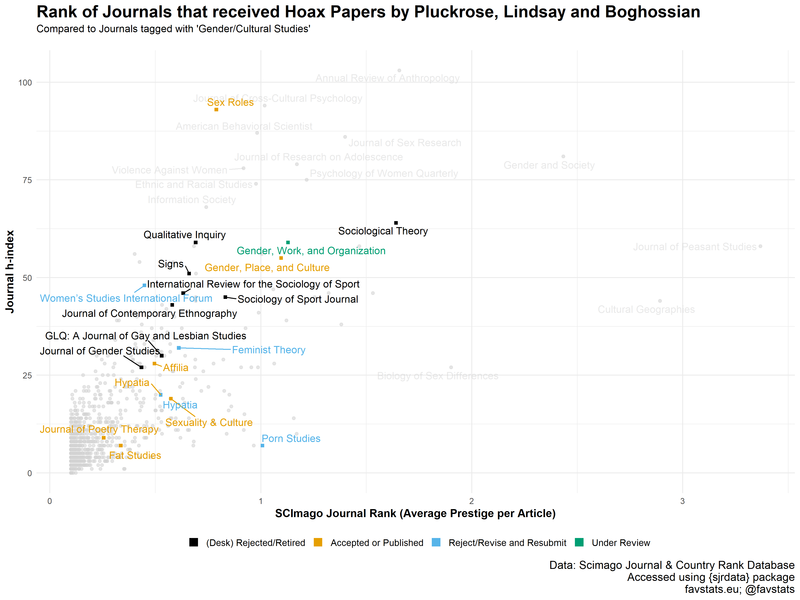 Taking a look at the Journals that received Hoax Papers by Pluckrose et al. 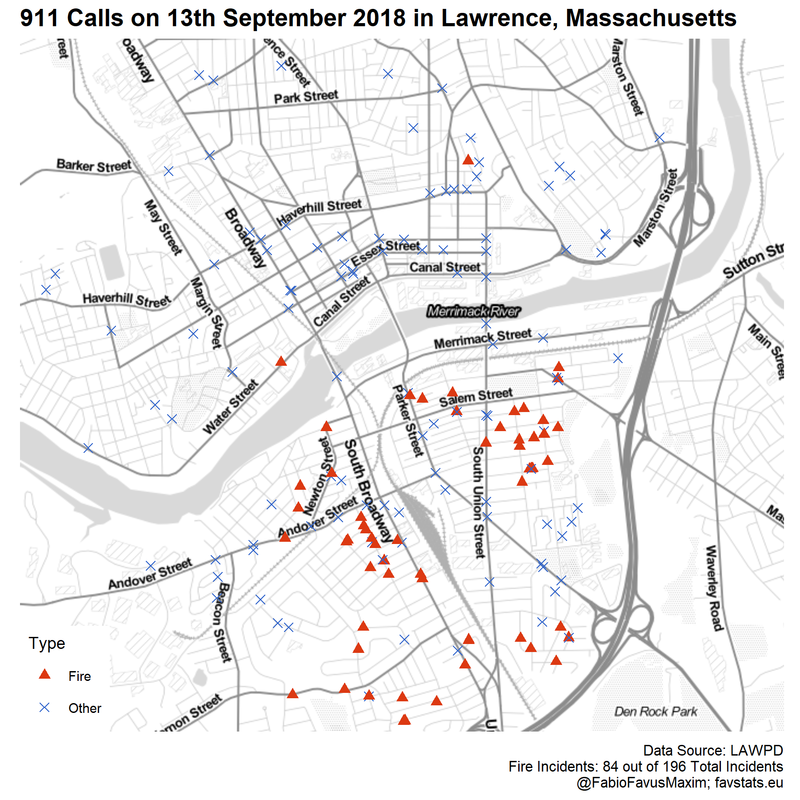 This is a little project where I visualize the gas explosions that rocked Lawrence, MA on 13th September 2018. 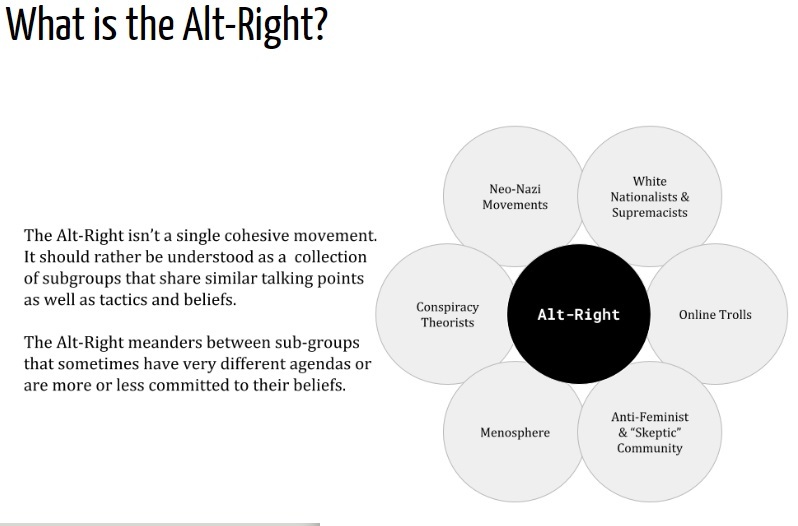 These slides were presented at the Politicologenetmaal conference in June 2018. This research is about the support for populism in Europe. 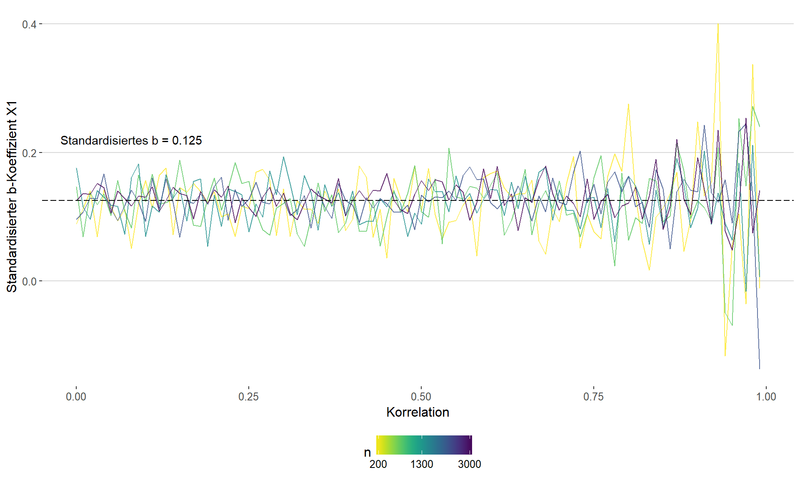 Die Modelldiagnostik dient dazu die Validität und Reliabilität der Ergebnisse einer linearen Regression sicherzustellen. In diesem Workshop lernt ihr die Grundkonzepte, deren Anwendung sowie Interpretation und Visualisierung. 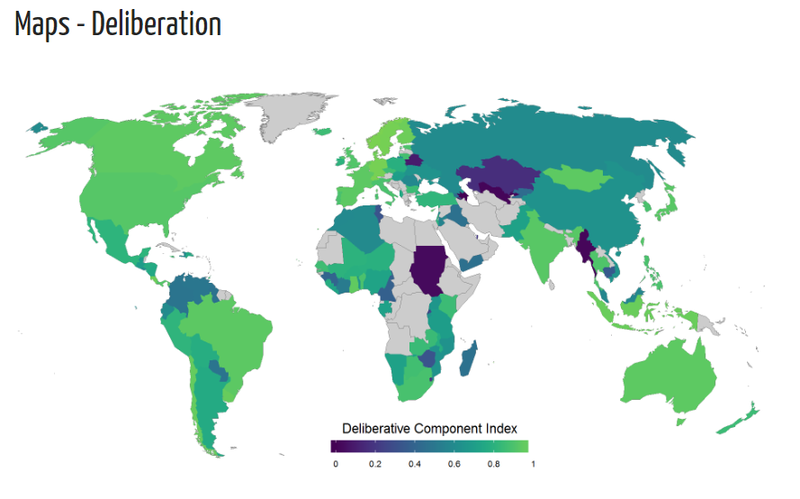 This prize is awarded for the best paper presented by a graduate student at the World Association for Public Opinion (WAPOR) annual conference.